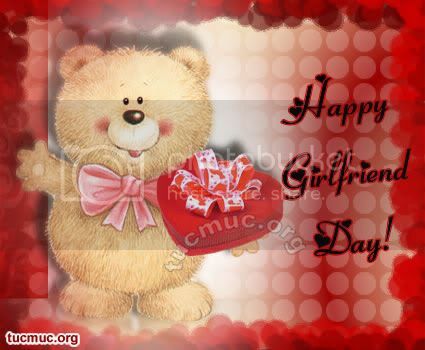 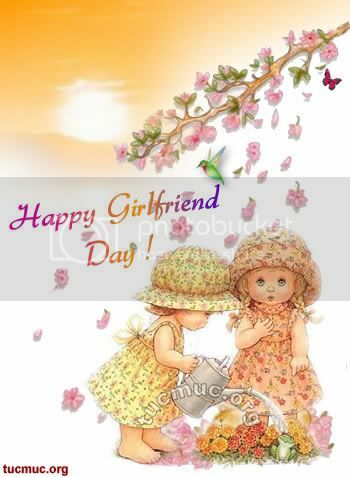 It's Girl friend's Day! 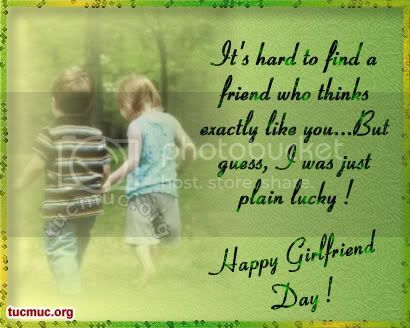 Celebrate the special bond of friendship that you share with girl friends. 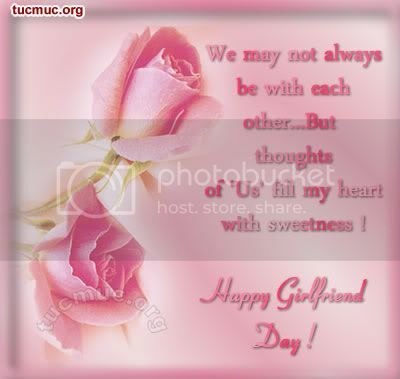 Make your friends feel special by sending these images.